The early bird gets the worm. It's a quaint cafe, so the earlier you're here, the better experience you'll have. Service can falter a bit as the kitchen Is upstairs and can take some time. Also, limited vegetarian options in breakfast. 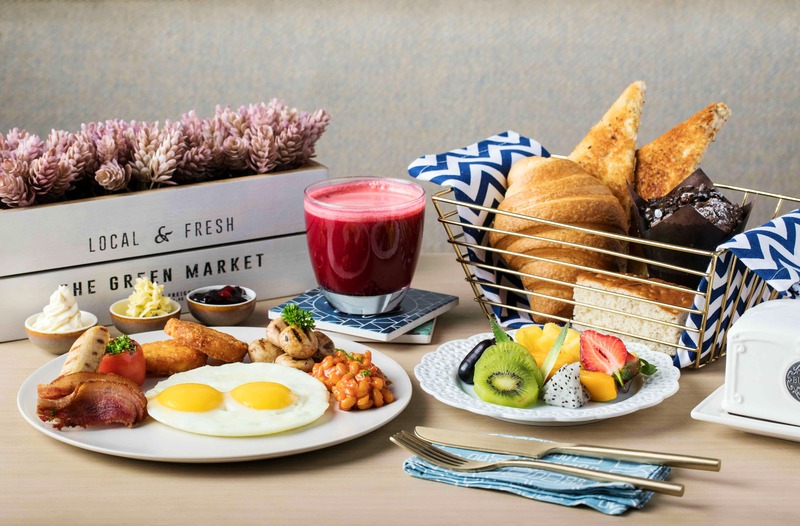 The sheer variety of their breakfast menu, from a full English breakfast, to bagels, waffles and pancakes. Pick up their classic red velvet cheesecake and the calories won't count.